This used 2008 Yamaha Raider Motorcycle for sale has 15012 miles. The color is Black. It is offered for sale by Longshore Cycle Center and located in Florence, AL. The listing # is 100640. 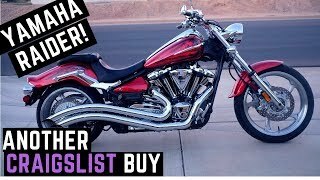 We are selling a great looking Raider with a bullet faring a Cobra exhaust, tons of power and style! Your trade is always welcome!! 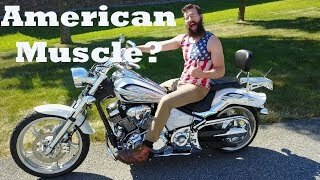 The average price of a 2008 Motorcycle for sale is $6634.06. This model is priced $139.06 less. The average price of a 2008 Yamaha Motorcycle for sale is $4472.45. This model is priced $2022.55 more. The average 2008 Yamaha Motorcycle for sale has 16046 miles. This model has 1034 less miles. There are 142 Yamaha Motorcycles for sale within 150 miles of Florence, AL. 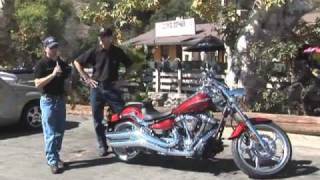 If you looked at the average 2007 Yamaha Motorcycle for sale it would cost $2255.95 less. If you looked at the average 2009 Yamaha Motorcycle for sale it would cost $1266.03 less. 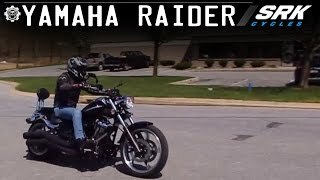 The average price of a 2008 Yamaha Raider Motorcycle for sale is $6920.63. This model is priced $425.63 less. 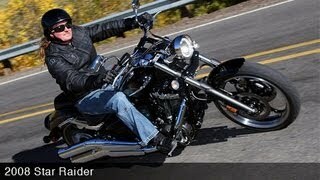 The average 2008 Yamaha Raider Motorcycle for sale has 15211 miles. This model has 199 less miles. 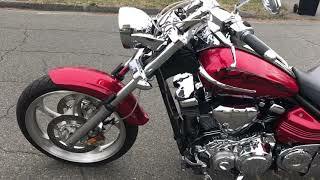 There are 2 Yamaha Raider Motorcycles for sale within 150 miles of Florence, AL. 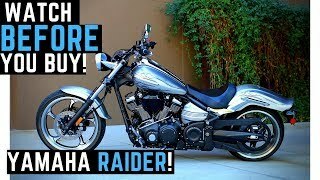 If you looked at the average 2009 Yamaha Raider Motorcycle for sale it would cost $11.00 less. 3. 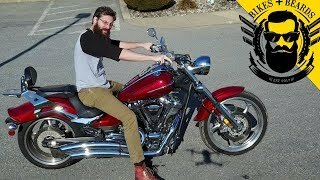 Watch BEFORE Buying a Yamaha Raider: 0-100 mph, Ride, Review, Impressions, Walk Around, SkatePark? 8. 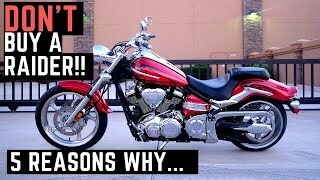 Yamaha Raider MotoVlog 5 things i dislike about my bike.